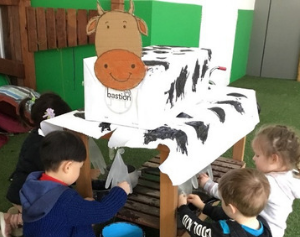 It is no secret that children love to play and it is no secret that play is an important experience for young children in supporting their learning and development. 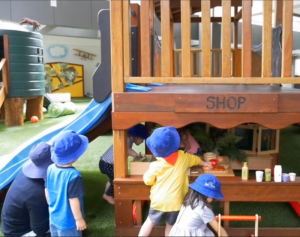 From the outside, when children are playing it might not look like much learning is happening, but surprisingly they are. 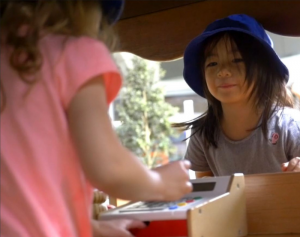 When children play they are exploring many types of learning, including academic, social, emotional learning and gain the self-confidence needed to engage in new experiences and environments. 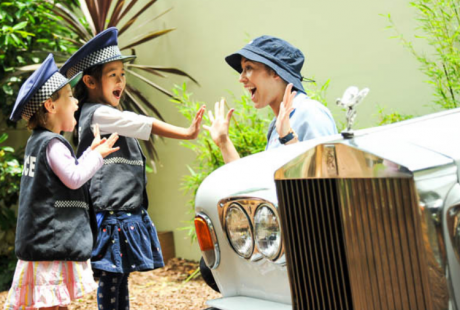 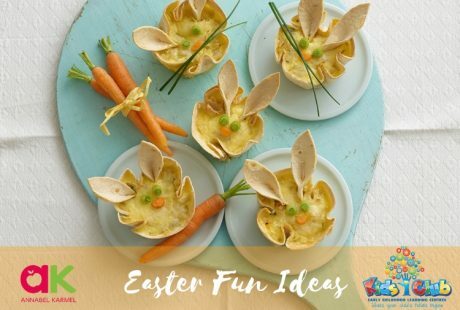 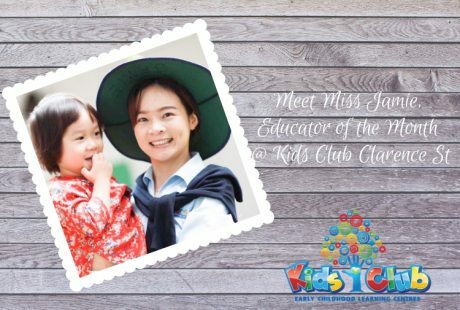 Kids Club Early Learning Centres’ experts tell you all about it in their article published on Northern Beaches Mums: Read more here.